you practice it until your strength and resilience grow. growing your grit starting now. Into Endurance. Character. Confidence. Hope. Growing Spiritual Grit For Teenagers by Keefer, Mikal was published by Group Publishing in October 2018 and is our 12707th best seller. The ISBN for Growing Spiritual Grit For Teenagers is 9781470753375. 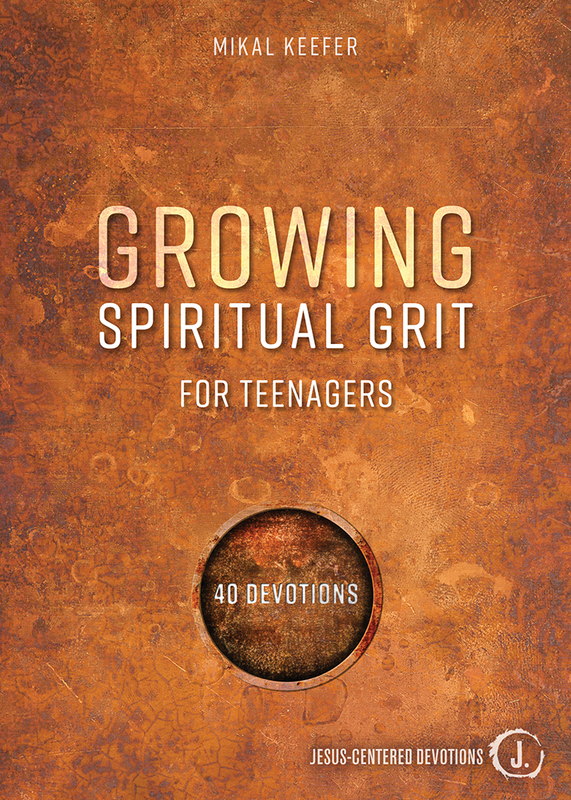 Be the first to review Growing Spiritual Grit For Teenagers! Got a question? No problem! Just click here to ask us about Growing Spiritual Grit For Teenagers.